Hey Pittsburgh… If you’re a fitness enthusiast join us May 24-25th 2013 at the Monroeville Convention Center. 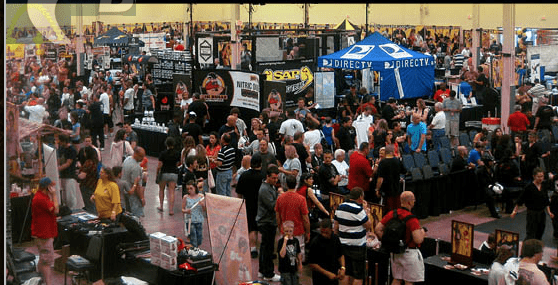 Kumite Classic presents The FAST Expo (Fitness And Sports Tour) is Pittsburgh’s largest most established fitness expo dedicated to health, wellness, sports performance, strength conditioning, and martial arts. The expo is non-stop action, fun for the entire family. Kumite Classic is an online resource for health, wellness, fitness, martial arts, karate, combat sports, strength conditioning and sports performance in the Western Pennsylvania region and Greater Pittsburgh area. Learn more at www.pittsburghfitnessexpo.com.